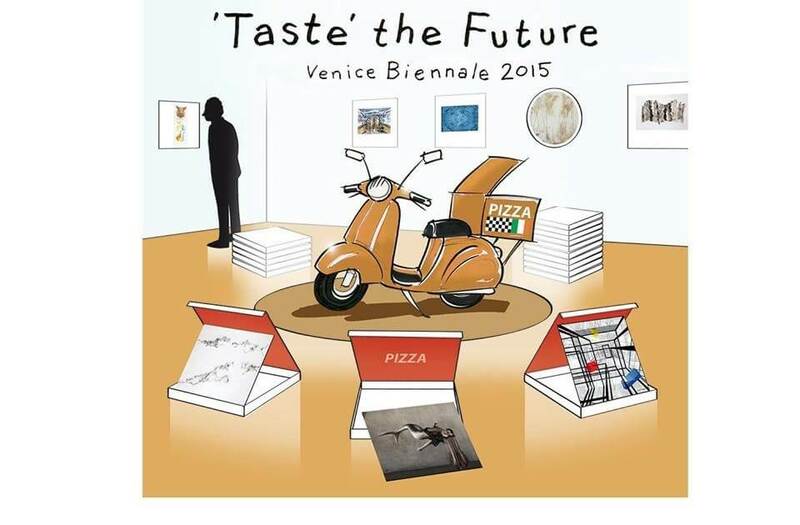 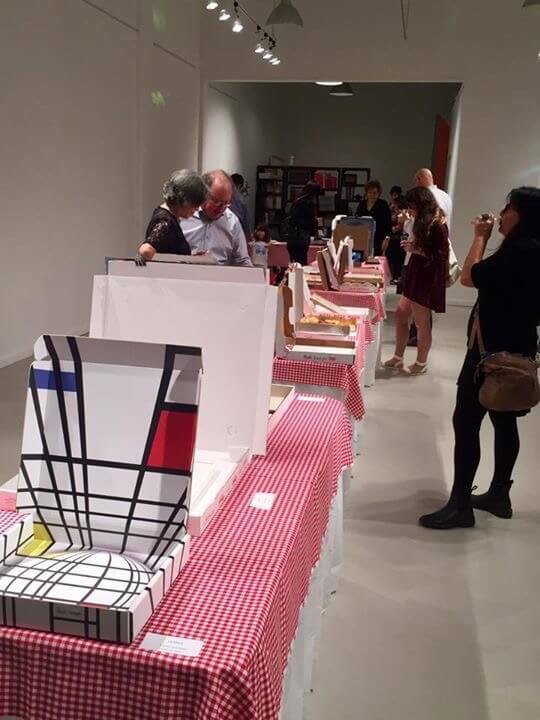 Venice Italy; “Taste the Future” Event and ArtCollection Venice, September 2015 organized by The Dutchartists Arnix Wilnoudt, Herman de Vries, Maartje Blans en Lisette Huizenga. 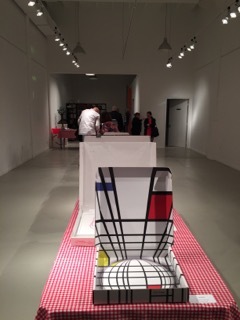 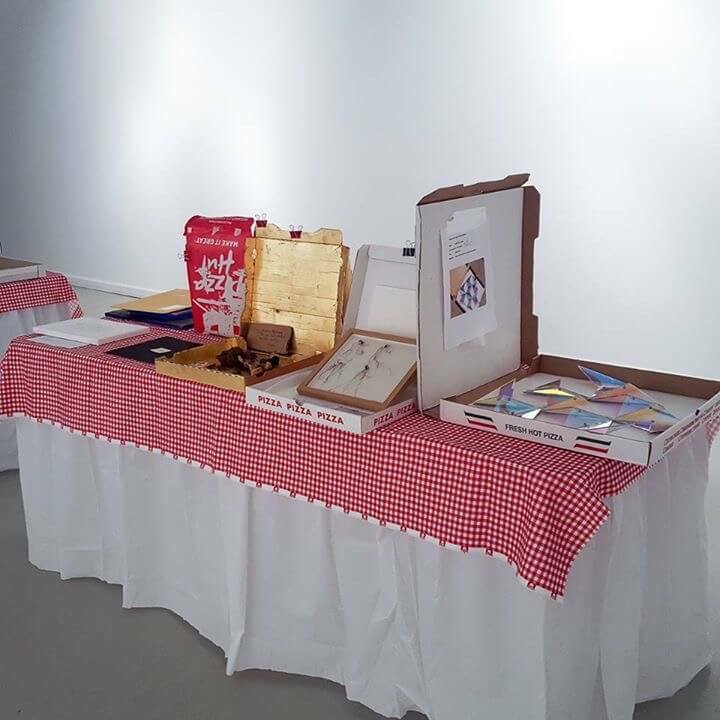 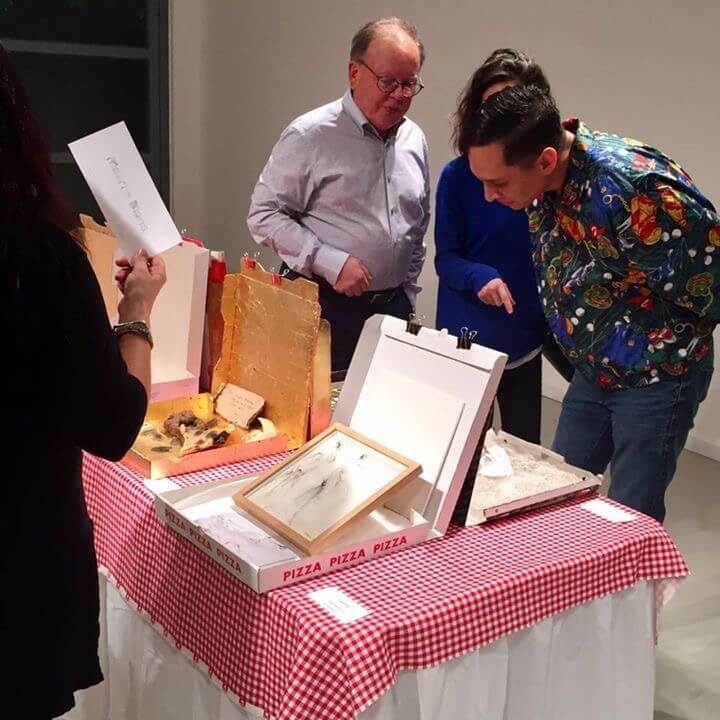 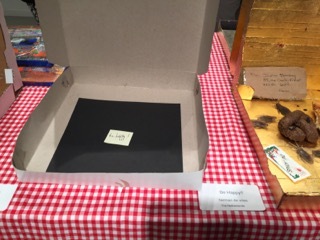 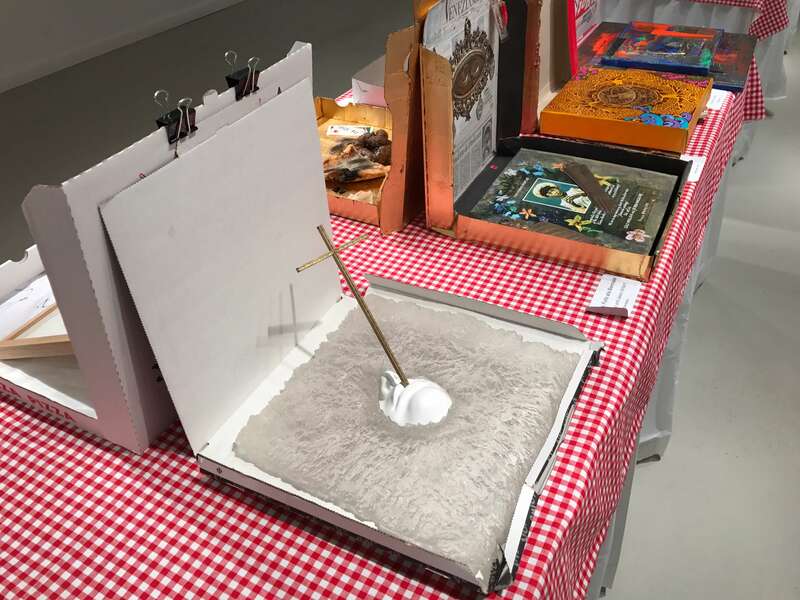 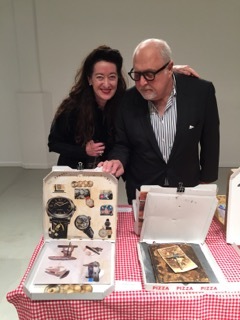 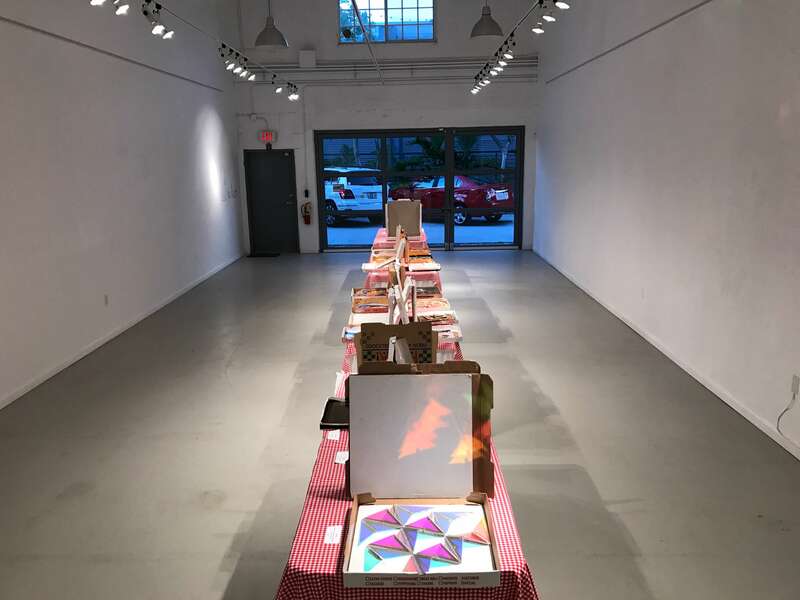 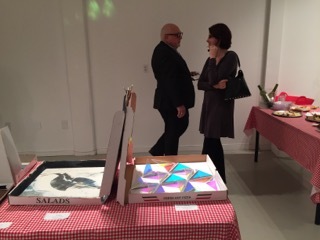 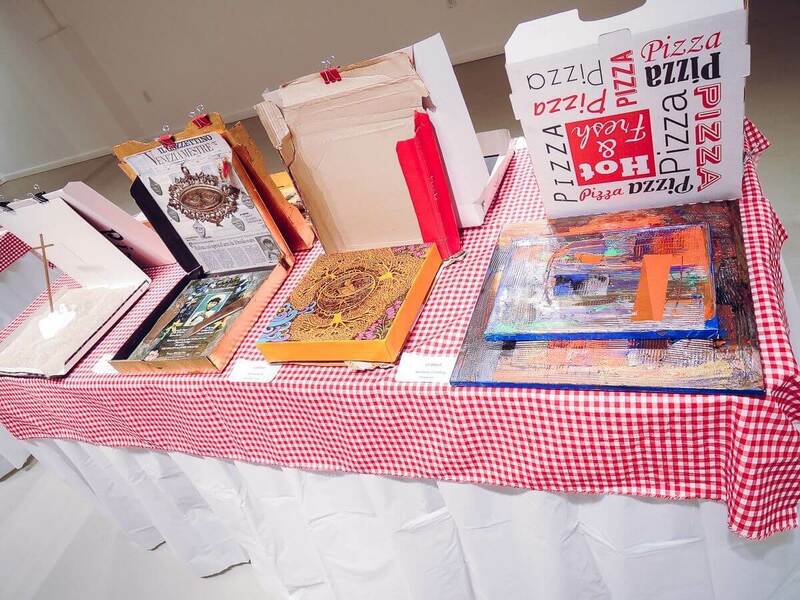 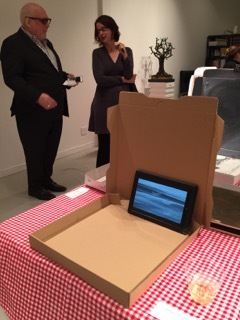 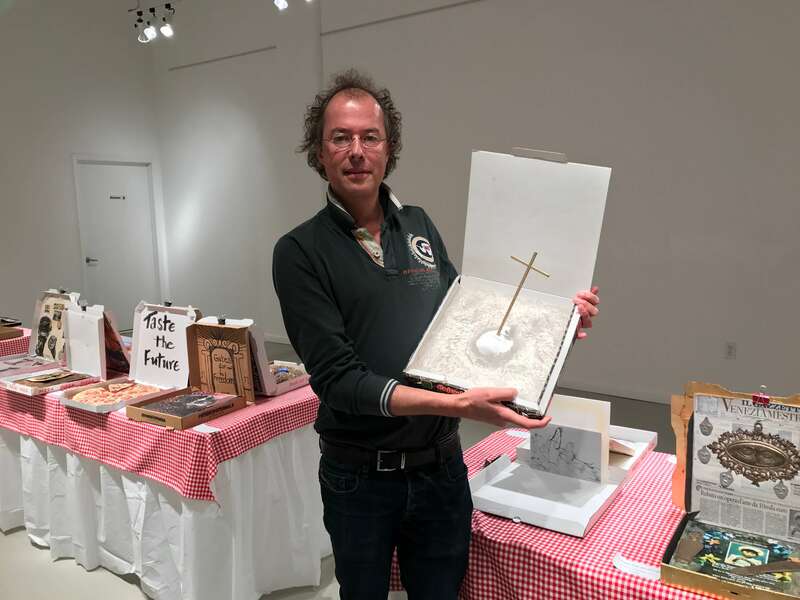 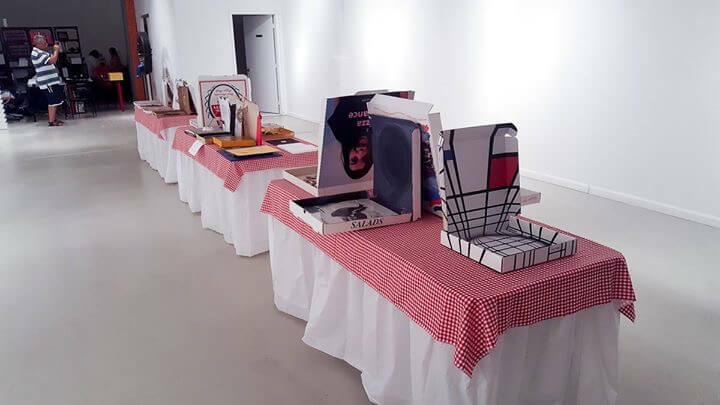 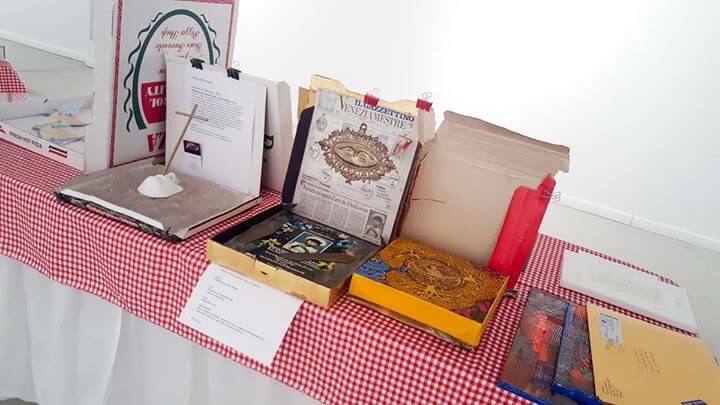 The Taste the Future Collection is a selection of artworks fitting in a pizza box created by the participating artists of Personal Structures Crossing Borders 2015 during the 56. 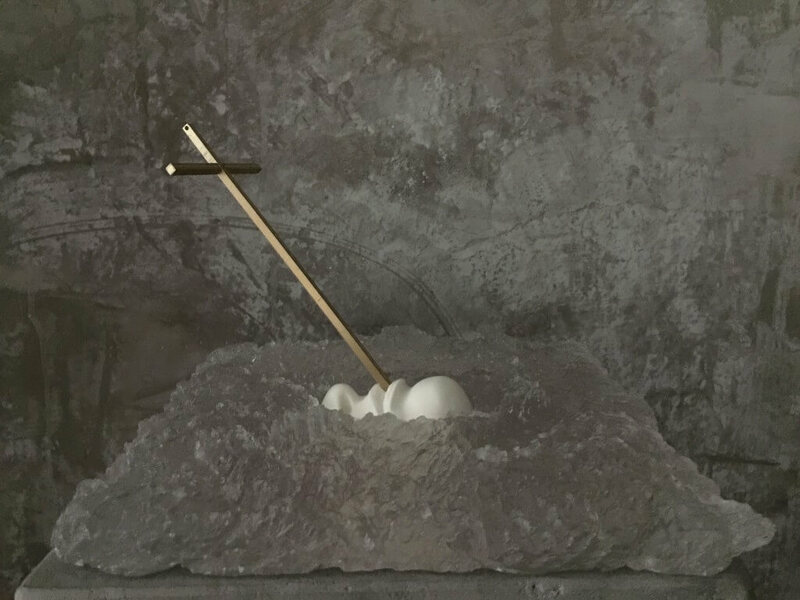 Biennale of Venice. 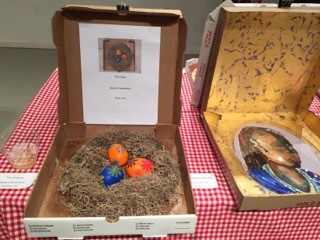 “Luctor et Emergo” is Arnix’ Taste the Future object in a pizza box.